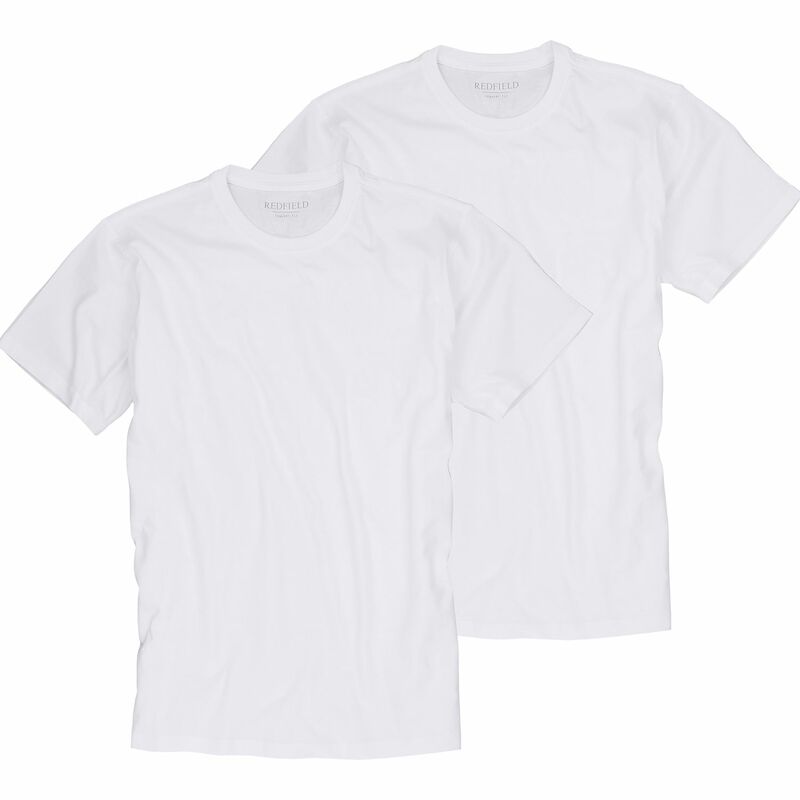 White t-shirt in twin-pack with crew neck contains a fine collar with lycra. 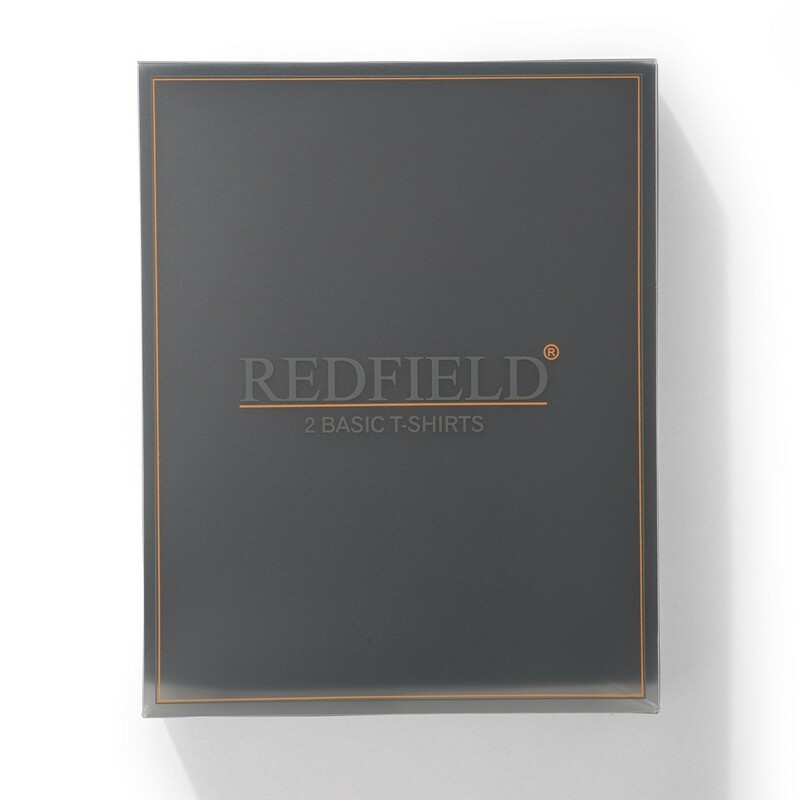 It is possible to wear the shirt under a jersey for flexible useability. Available in oversizes up to 8XL. 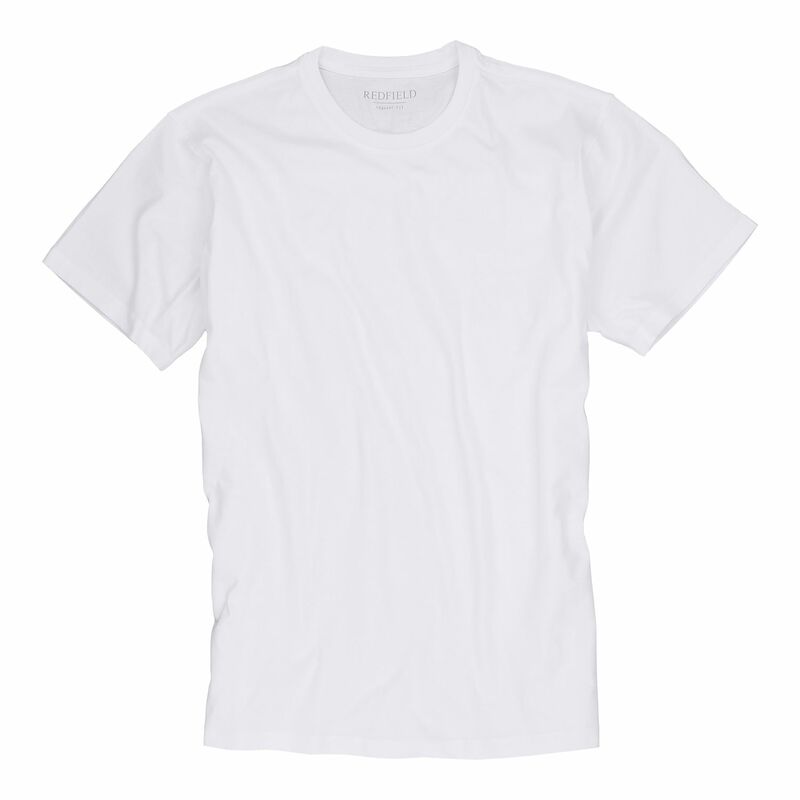 Material: 100% cotton, care: machine washable, colour: white.